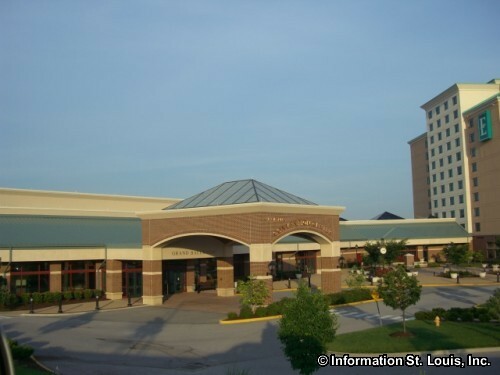 The St. Louis 30th Annual Working Women's Survival Show, "The Ultimate Girl's Day Out," comes to the St. Charles Convention Center, Friday-Saturday, February 22nd-24th. Demonstrations, seminars, fashion shows, exhibitors, personalities, entertainment, lots of fun and more! See website for more information and to purchase tickets.